High-street French restaurant Café Rouge, which has over 78 French bistro restaurants across the UK, has added a mouth-watering selection of vegan versions of classic French dishes to its seasonal menu. 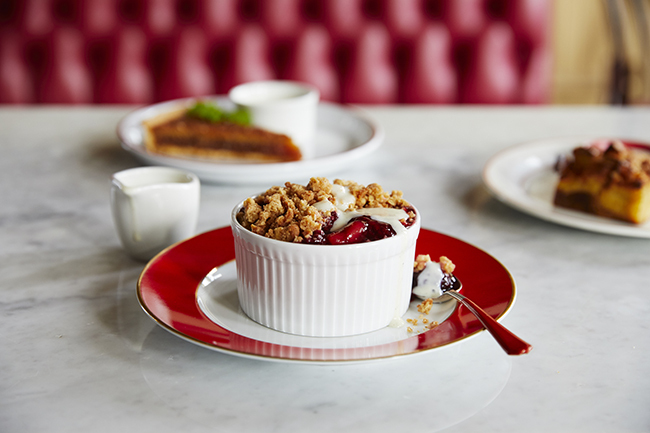 French-style bistro Café Rouge, which has with over 78 sites across the UK, is coming to the rescue of Brits suffering from the post-summer-holiday blues with the addition of new vegan options. 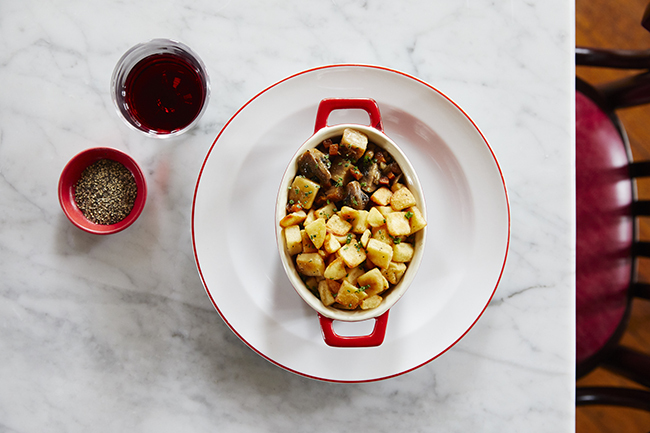 Inspired by a mix of French classics and British favourites with a spot of je ne sais quoi, the new options, usually priced at £11.95 (excluding the discount), Café Rouge has added a number of tasty new vegan options to its seasonal menu. To start with, there’s a sumptuous Beetroot Tatin with balsamic glazed roast beetroot tart with watercress and shallot garnish, as well as a Soupe de Saison, which is described as a Moroccan bean soup with sweet potato, apricot, dates and coriander garnish served with rye & caraway bread. The new main options include delicious dishes such as a hearty new Vegetable Parmentier with celeriac, chestnut mushrooms and pearl barley in a white wine sauce, topped with crispy potato and the vegan Moroccan Tagine, which features roasted courgette, carrots, butternut squash, baby spinach and chickpeas with toasted almonds and coriander chutney served with spiced coriander couscous. Guests can enjoy a hearty Vegetable Parmentier as part of the new menu. Burger fans can get their chops around the spicy chickpea burger, which is comprised of a chickpea, pepper and sweetcorn burger with sesame seed crumb, baby gem lettuce, plum tomato and red pepper tapenade in a soft sourdough bun. An Orchard Salad with chicory, frisée, watercress, beetroot, carrot, red apple and chopped hazelnuts is also available as a lighter bite. Decadent desserts have not been forgotten with the rhurbarb & ginger crumble and the delicious Tarte Tatin available with vegan vanilla ice cream. 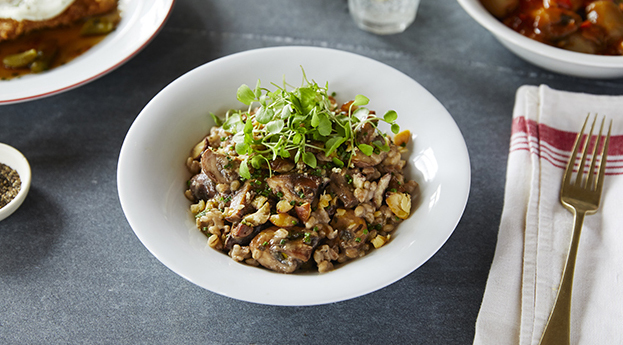 The mushroom and spelt risotto is a hearty and wholesome addition to the menu. Café Rouge is also keeping the magic of Christmas alive by offering up a fabulously festive mushroom filo parcel for hungry vegan diners.